With over 400 wine producers, Napa Valley is an American Viticultural Area located in Napa County, California, United States. It is considered as one of the premier wine regions in the world and is a major ecotourism destination. The wine production dates back to the 19th century and the good climate in the region is perfect for growing quality wine grapes. Since John Patchett established the Napa Valley’s first commercial vineyard in 1858, it’s become a great place for lovers of excellent wines. 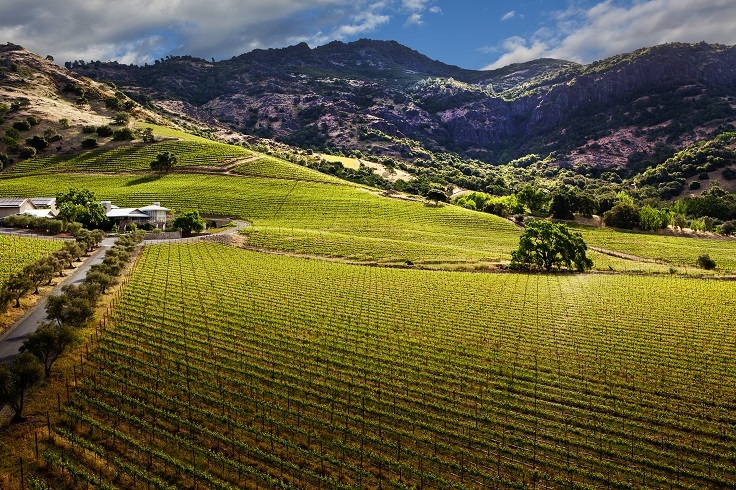 So if you’re planning on visiting the Napa Valley and have a hard time choosing from the many vineyards, this Top 10 Napa Valley’s vineyards list is going to be really helpful. 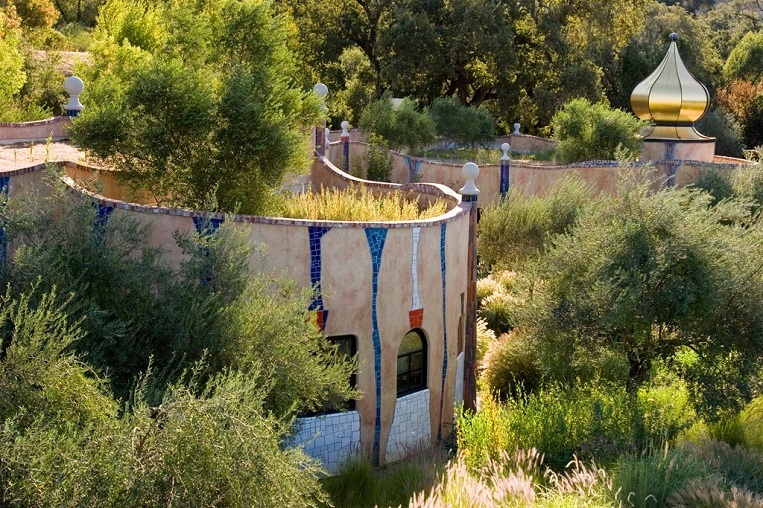 With such a colorful estate, unlike any other in Napa Valley, the Quixote Winery is very unique and famous in the Napa Valley. The whole place has no straight lines which gives a more interesting touch to this winery. Quixote Winery produces Petite Sirah and Cabernet Sauvignon varietal wines, under the “Quixote” label. Everything about this winery is unique so don’t miss out the chance to have a good time and a good wine here. A castle and a winery, this place attracts people with its uniqueness and the good wine. The starting price for wine tasting is 35$, for several Italian wine types, including Merlot and Cabernet Sauvignon. Castelo di Amorosa was built in a 13th century-inspired Tuscan style by Medieval architecture enthusiast owner Dario Sattui. This winery was first opened to the public in April 2007. Domaine Carneros’ 18th- century chateau-style estate with 36,900 acres, is rich in the elements favoring superb Chardonnay and Pinot Noir. 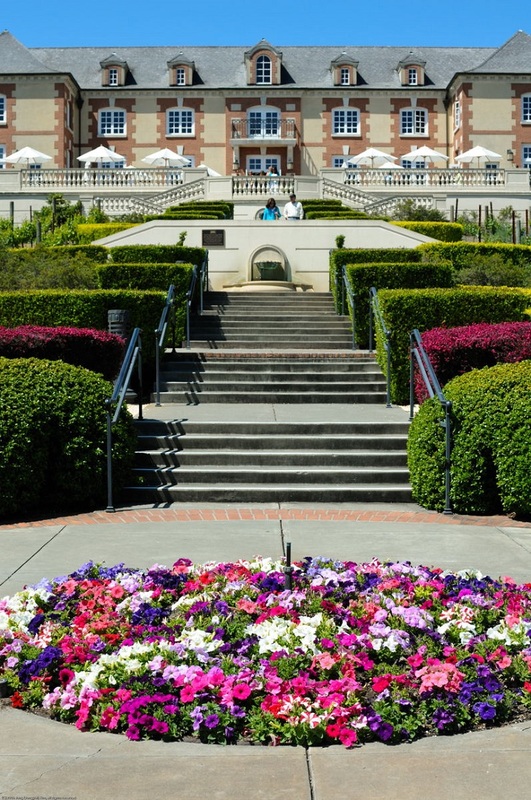 Domaine Carneros’ four different estate-managed vineyards are all certified organic. Completed in 1989, the classic 18th century building was architecturally inspired by the historic Taittinger-owned Château de la Marquetterie in Champagne. Many guests know that this is a great place for New Year’s Eve, Valentine’s Day, or a romantic getaway. Napa Valley’s Clos Pegase Winery is known for its wine as well as its art collection and dramatic Michael Graves architecture. The winery and surrounding grounds are adorned with hundreds of pieces of art, ranging from wine-related antiquities to modern sculptures and paintings. The wine offers both true varietal intensity and food-friendly balance. If you chose to visit this place you’ll find passionate estate-grown wine making balanced with an openhearted spirit of sharing and celebration. 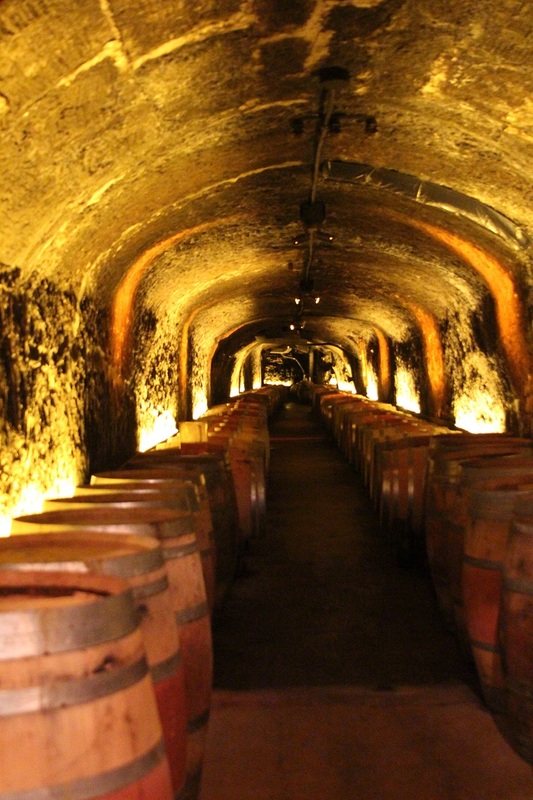 This historic cave, hand-dug in 1885, was opened to the public in 1999 for wine tastings. 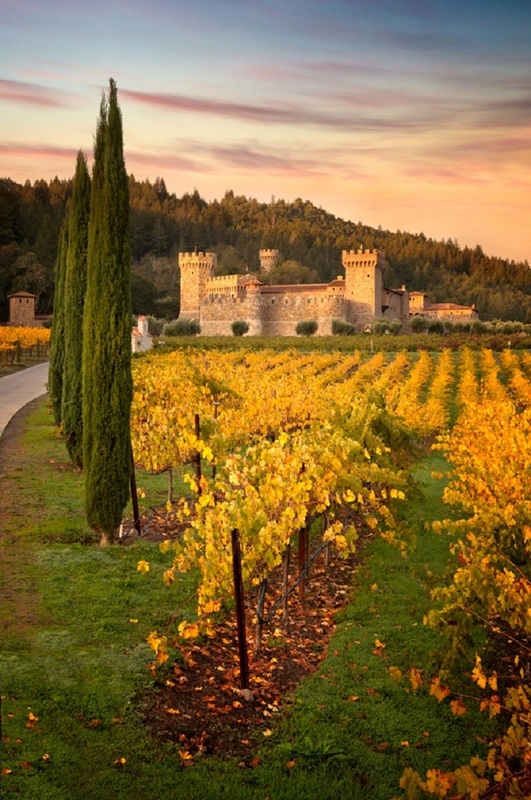 It’s one of the best choices if you want to visit Napa Valley. The industry name for this winery is “Dumplotto” due to their tendency to provide lots of wine on the tour. Del Dotto Vineyard boasts a great collection of International wines as well as small, harder to find wines, from other Napa Valley wineries. They are probably the only winery in the valley to have such a large collection of wine from around the world for sale. Shateau Montelena is most famous for winning the white wine section of the historic “Judgement of Paris” wine competition. A must-see for wine lovers seeking excellence, with a setting that’s one of the most peaceful in the Napa Valley. It’s a stone castle carved into a hillside overlooking a Chinese garden and lake and vineyards reaching out to the base of Mount St. Helena. 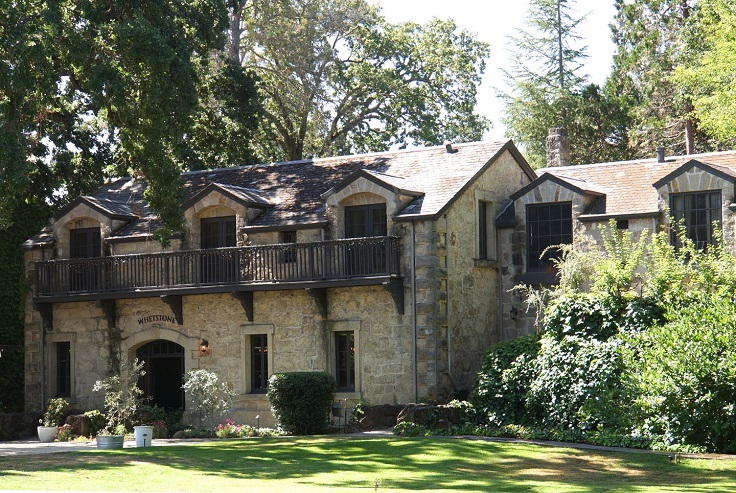 In 2008 the film Bottle Shock featured Chateau Montelena’s historic victory. With a delicious wine and friendly southern hospitality, the Whetstone wine cellars are a great choice for a trip and a tour of wine-tasting . The wine portfolio is quite good, especially the Pinots. A very important thing to remember is that the tastings are by appointment, as well as the other special events such as lunches or vineyard tours. Whetstone Estate is a private haven with the perfect blend of Old-world charm and New-world style. Marked by ancient oaks, surrounded by stone walls, bridges, and stairways, the historic importance and romance of Whetstone Estate offers a spectacular setting, so do not hesitate to visit this place. Shafer Vineyard is family owned and dates from 1979. 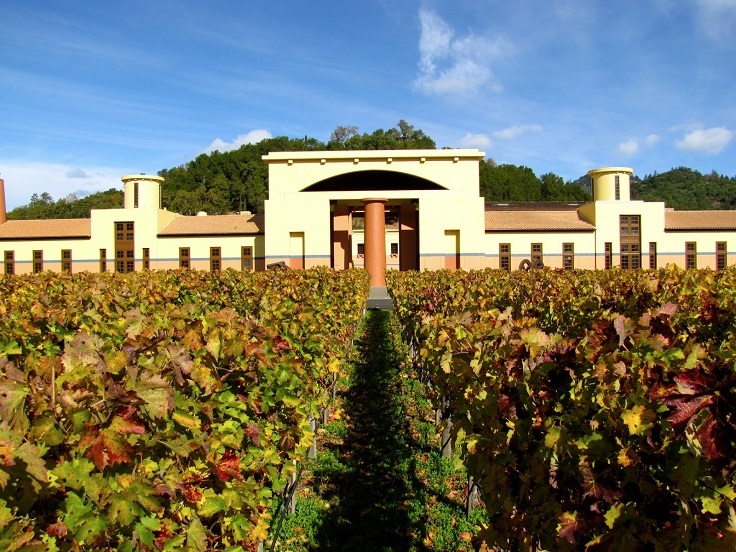 This winery is at the high end of a selected number of Ultra Premium wineries in the Napa Valley. They define world quality in everything they do. Due to the demand for tasting, it is recommended you reserve up to 6 weeks in advance. Shafer offers two tastings per day and always limits these to no more than 10 people per any visit, because with larger groups guests tend to be more reserved but with smaller groups more social interaction occurs and guests have an overall better experience. 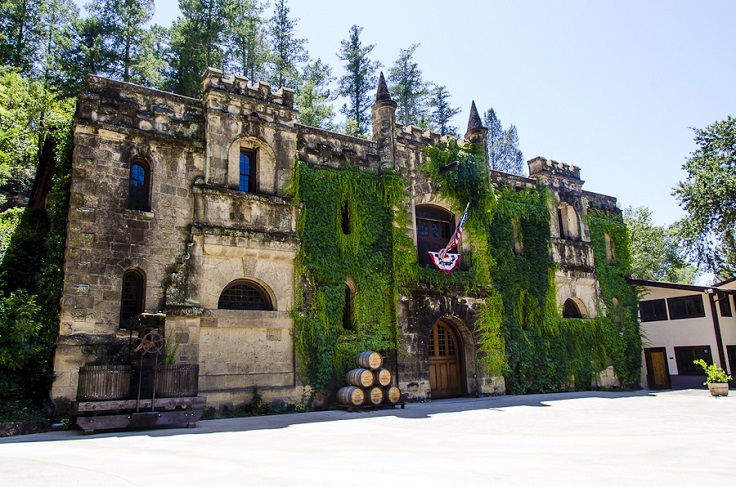 Robert Sinskey Vineyard is a biodynamic winery in Napa Valley built as a imposing fortress in 1987. The owner Rob Sinskey believes that making luxuriously elegant wines and farming with earth friendly methods are not mutually exclusive. The winery offers a choice of tasting, and touring options, including culinary adventures and wine cave tours.Their flagship wine is their Carneros Pinot Noir. Other wines include Pinot Gris, a Merlot, Pinot Blanc, Cabernet Franc, Cabernet Sauvignon, and a Rose of Pinot Noir. Anomaly specializes in the production of the highest-quality Cabernet Sauvignon. 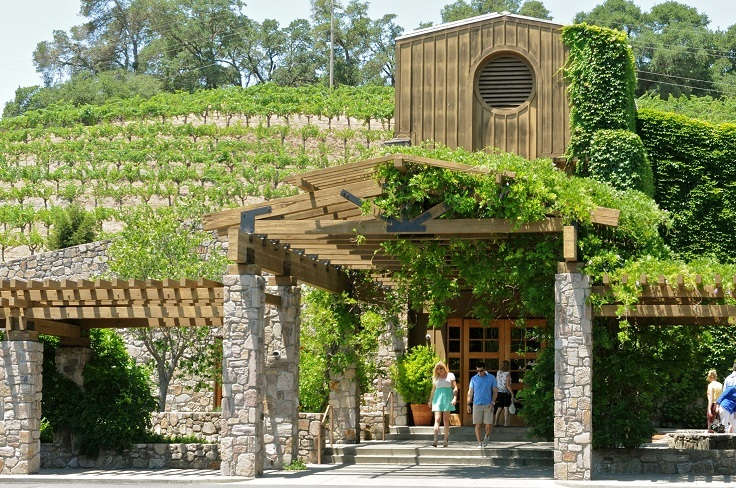 The stone winery at Anomaly is representative of the cooperation amongst wineries in the Napa Valley, because it was built with the help of the “competition”. By Harvest of 2002, this beautiful little winery was opened, and since then it’s many people’s favorite. 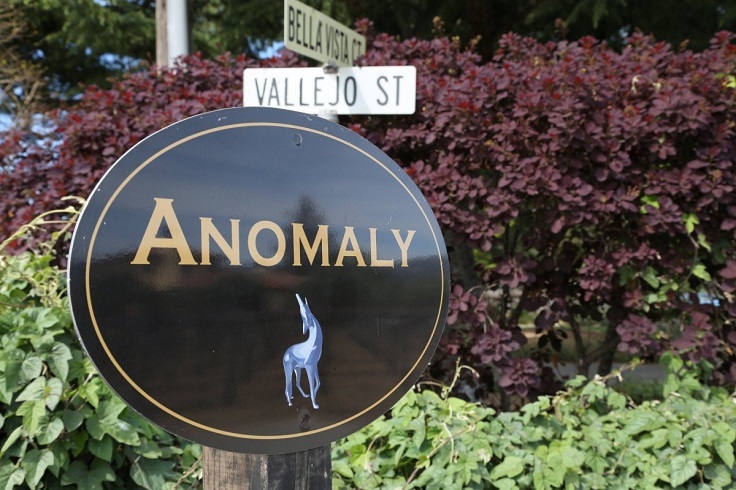 Anomaly is the smallest winery in Napa Valley with only 6 acres, but that doesn’t change the fact that it offers a great experience and high quality wine tasting.